Sam Stosur will take on Madison Keys at the Miami Open after a straight-sets win over Evgeniya Rodina in the opening round. 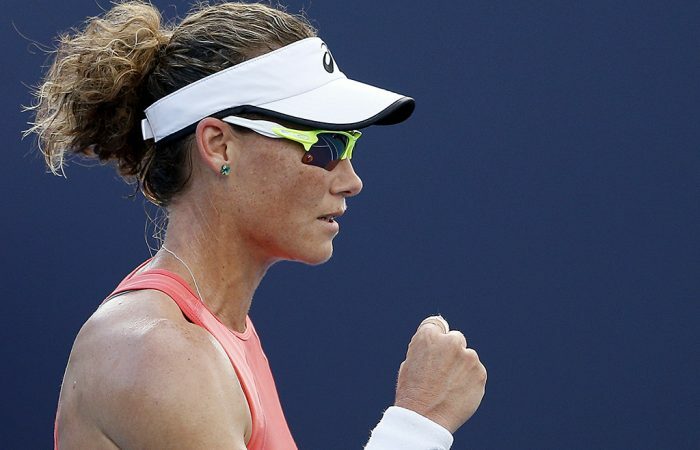 Australia’s Sam Stosur has moved into the second round of the Miami Open after a first-up win over Russian Evgeniya Rodina. Stosur triumphed 6-4 6-2 over Rodina in just over 90 minutes, hitting nine aces and winning 70 per cent of points behind her first serve. Down a break in the second set, Stosur reeled off five straight games, closing out the match with a forehand return winner. 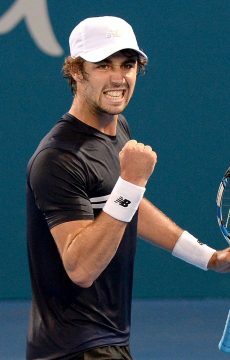 It was her 39th winner of the match, compared to just seven from the Russian. 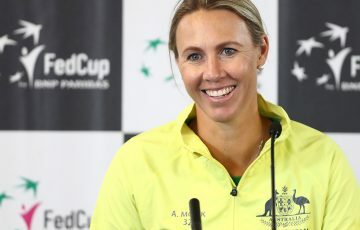 The Australian has now won all three of her meetings against Rodina in straight sets. 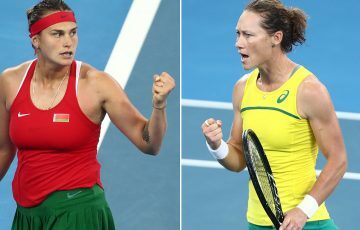 Stosur, the world No.83, will face American Madison Keys in the second round, with the victor likely to face Australian Ash Barty. Stosur and Keys have not faced off in more than five years; Stosur won both of their previous meetings in 2013 in straight sets. 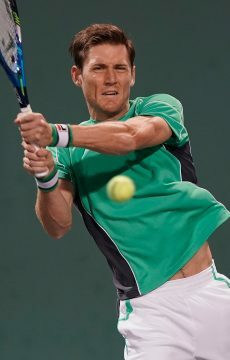 “I really like the courts; I think the colour is fantastic. Thanks to everyone for coming out and supporting the event in the new location, and it’s nice to be back (in Miami) again,” Stosur said. “I guess we (Keys and I) have both got a bit more experience than back then; she was pretty young when I played her last time. We all know how well she can play – she has a big game, big serve, big forehand. She’s made semis of Slams. Meanwhile, Ajla Tomjlanovic was down a set to Anna-Lena Friedsam in her first-round match before play was cancelled due to rain. Another Australian, Daria Gavrilova, was unable to get on court for her match against Viktoria Kuzmova due to the weather. 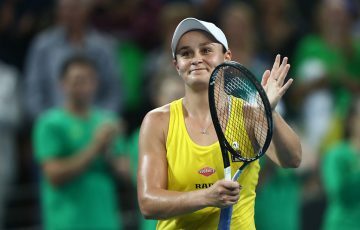 In a bumper order of play on Thursday due to the backlog of matches, Stosur will face Keys under lights on Stadium court, while compatriots Tomljanovic, Gavrilova, Jordan Thompson, Matt Ebden, Ash Barty and Bernard Tomic are also scheduled to take to the court.